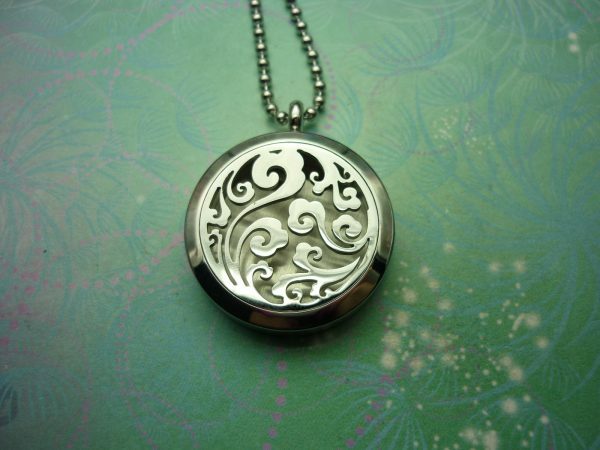 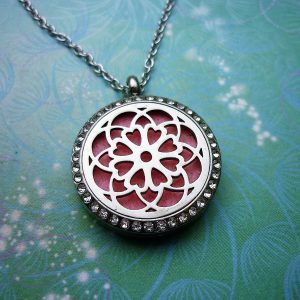 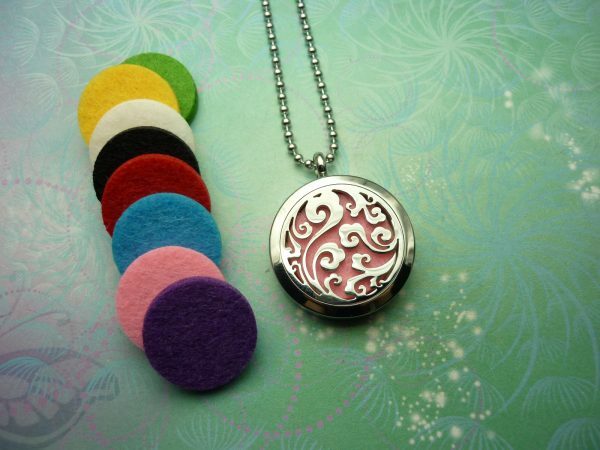 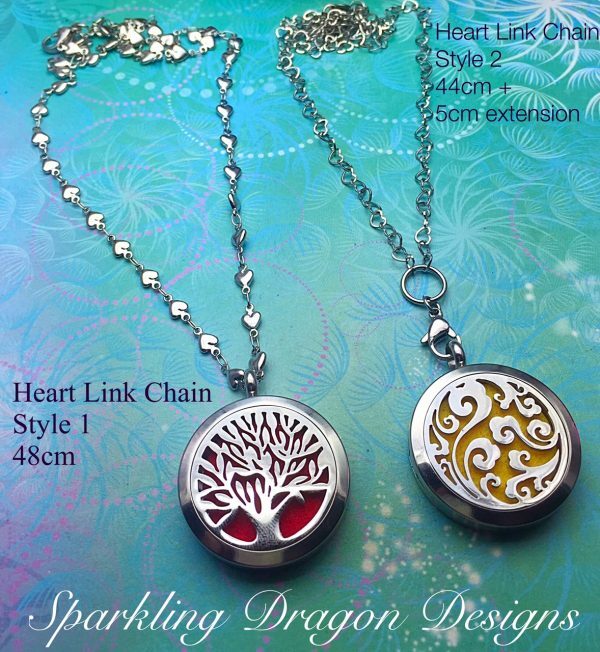 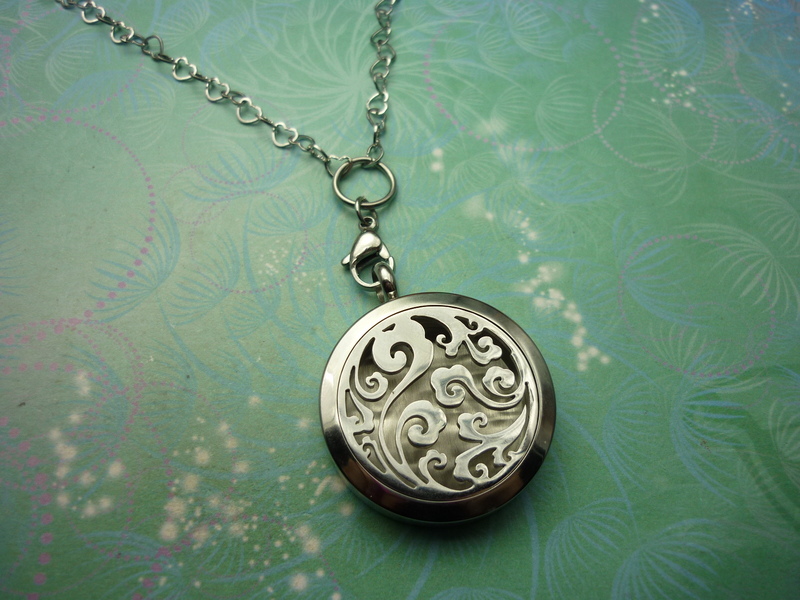 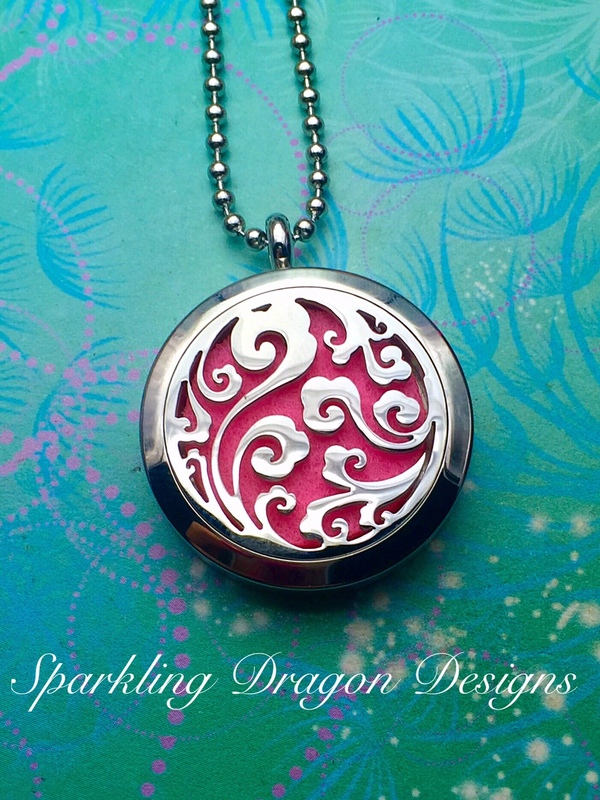 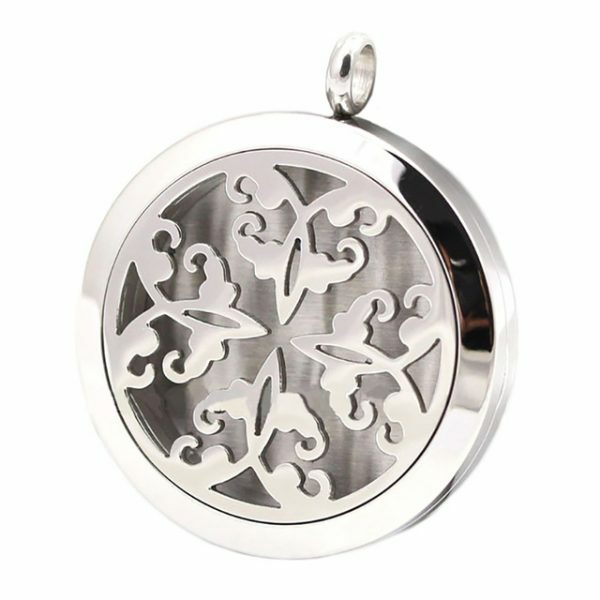 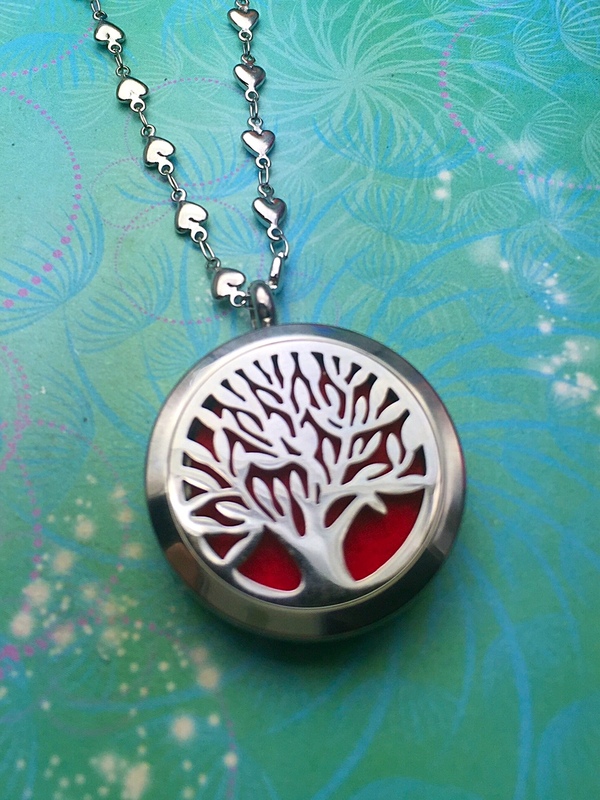 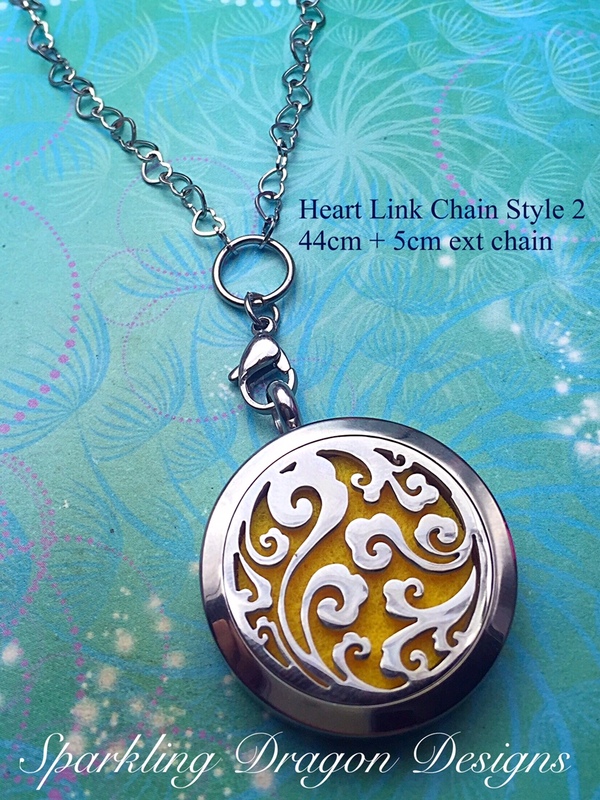 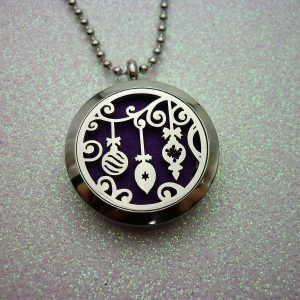 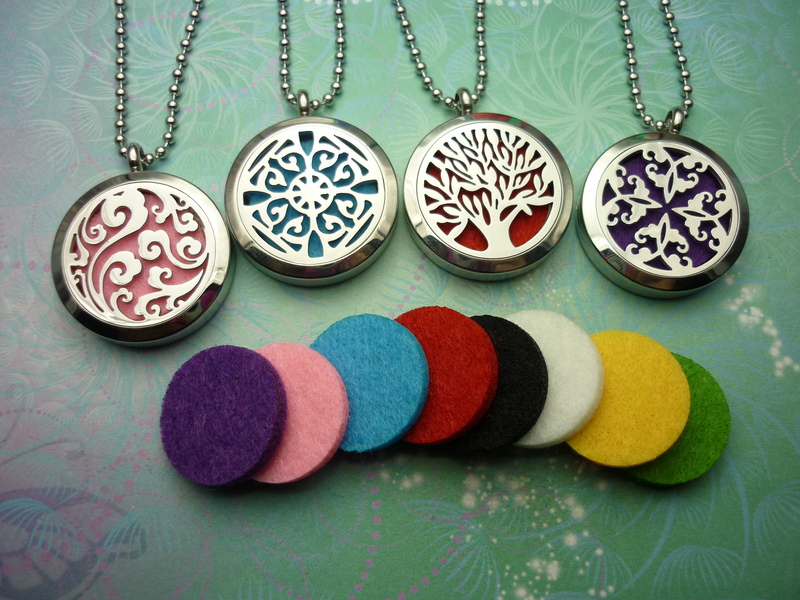 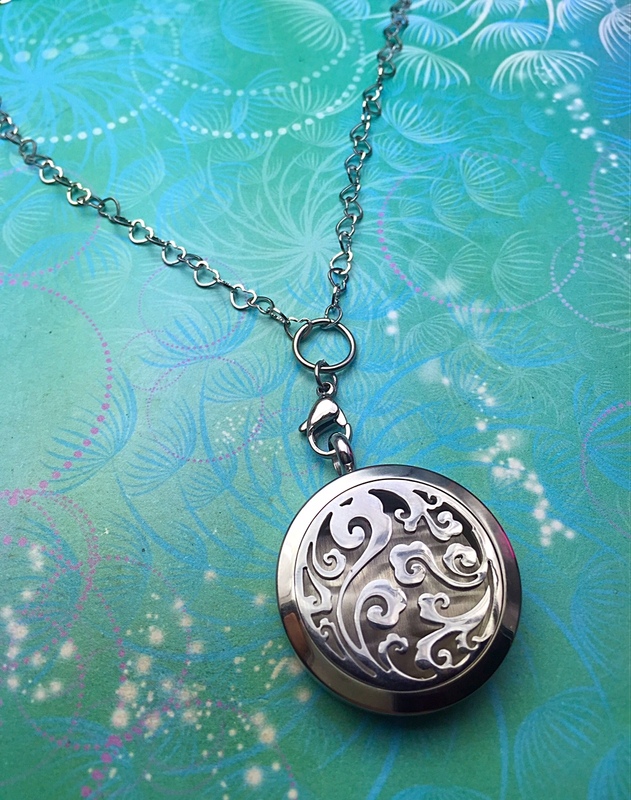 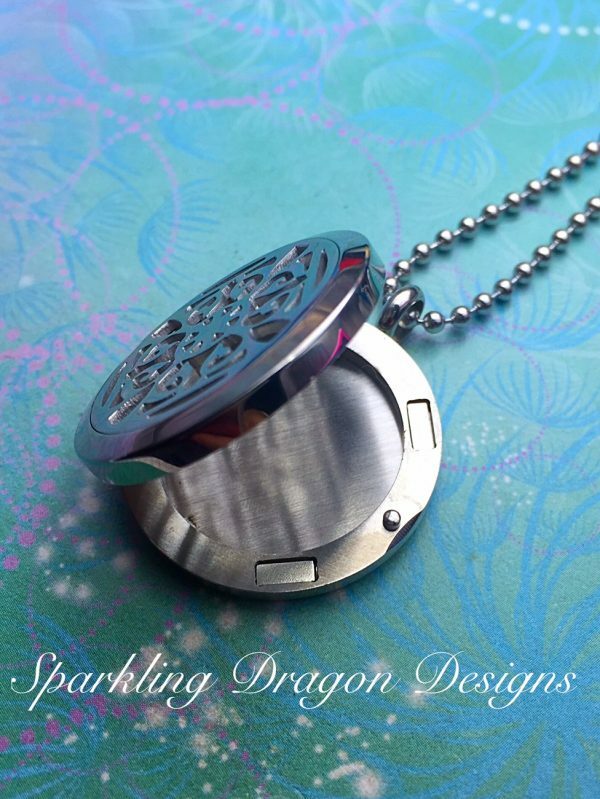 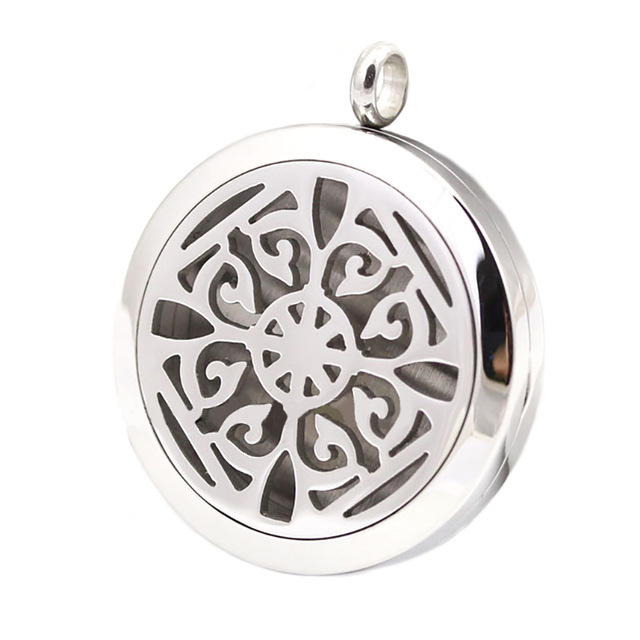 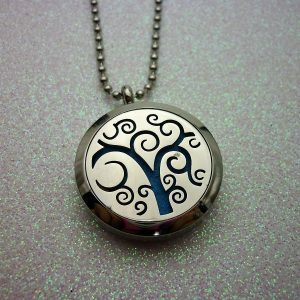 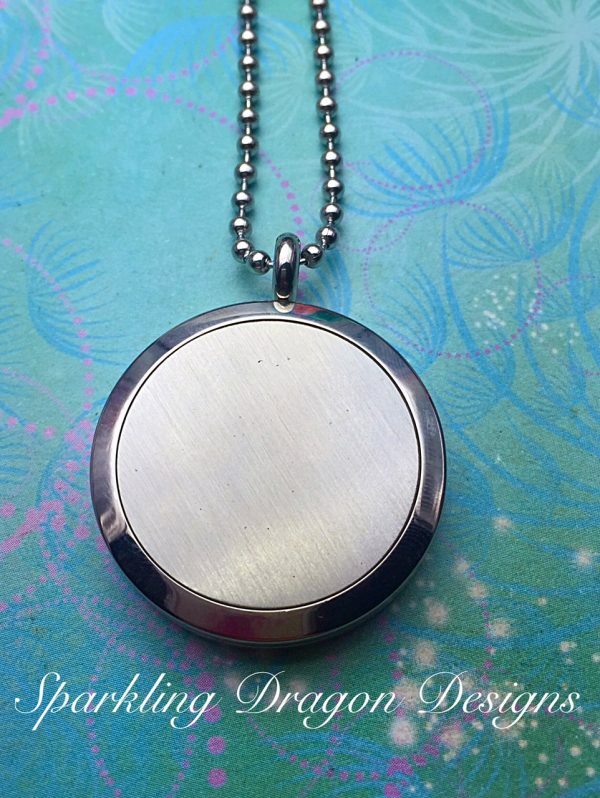 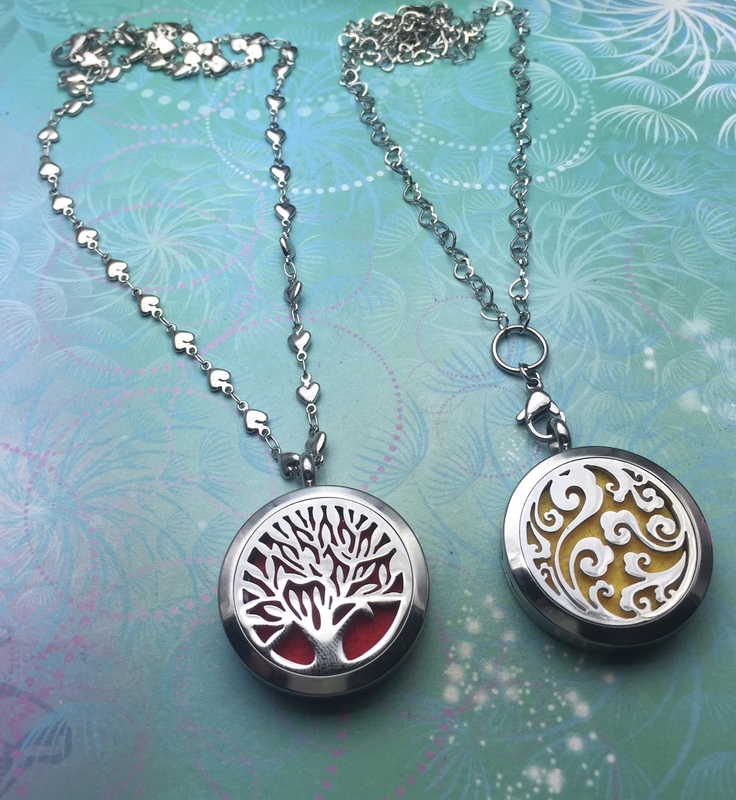 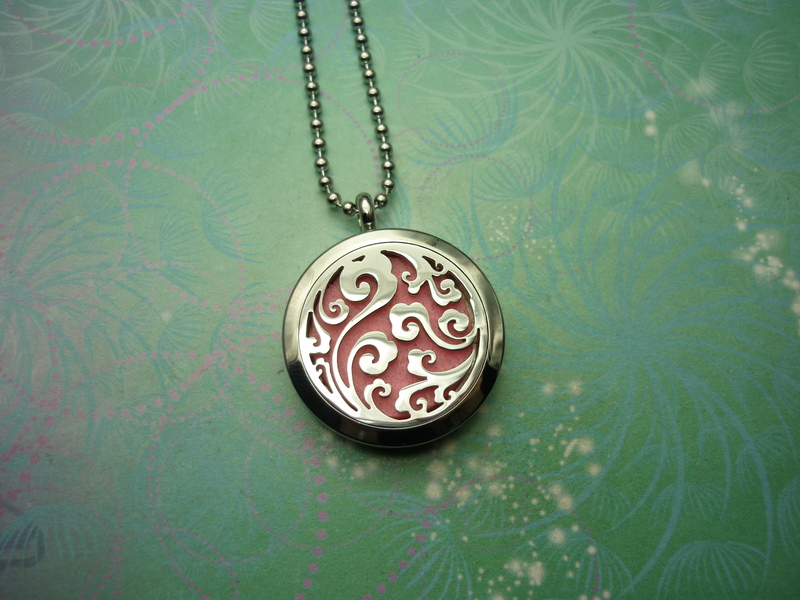 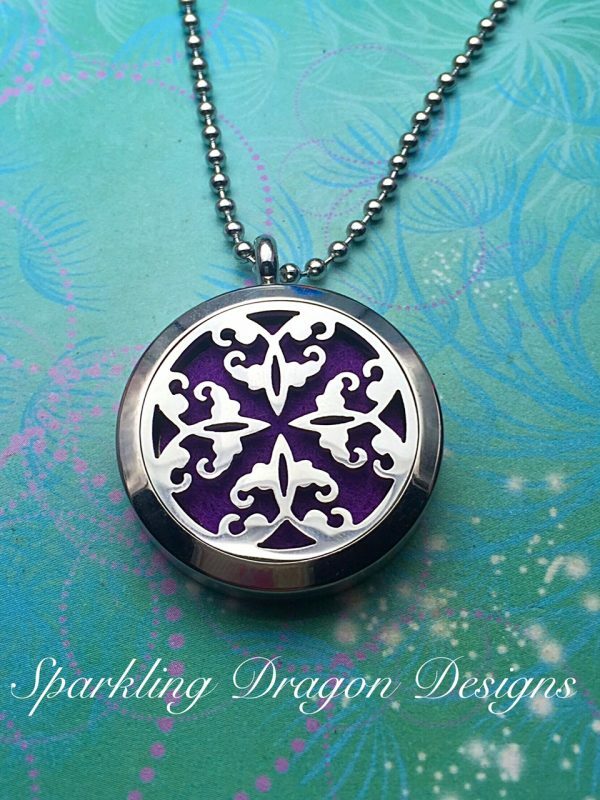 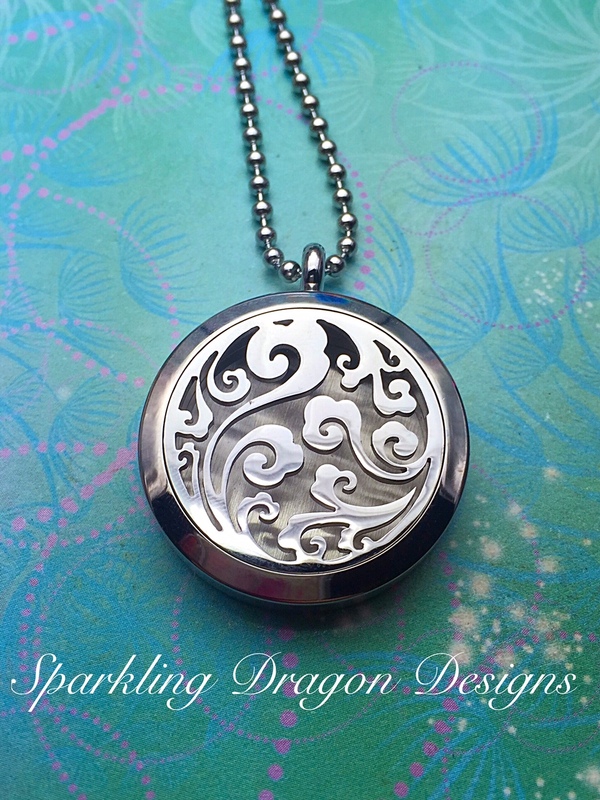 The Lockets are Stainless Steel 30mm and come with a 60cm Stainless Steel Ball Chain. You will receive three washable pads, colours will vary (white, pink, black, yellow, green, blue and red) you can request your favourite colours depending on availability. 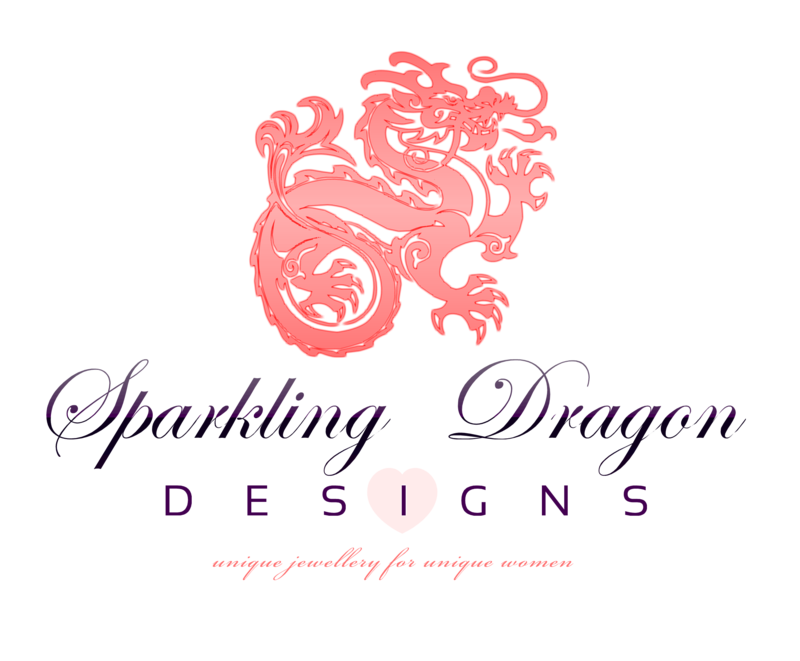 Thank you to anyone who shares the post we love those who help us spread the word. 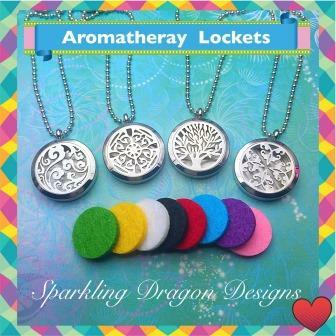 If you need some essential oils we recommend doTERRA:?